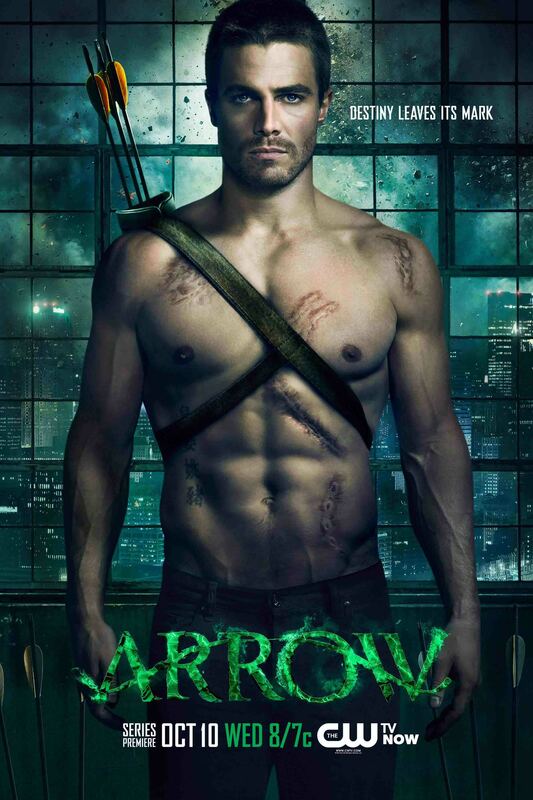 Give Me My Remote > #1 featured > The CW Releases Key Art for ARROW, BEAUTY AND THE BEAST, and EMILY OWENS, M.D. Watch the EMILY OWENS, M.D. Pilot Now! Thank you so much for providing individuals with such a splendid opportunity to discover important secrets from this blog. It really is very beneficial and also jam-packed with a lot of fun for me personally and my office colleagues to visit the blog at least 3 times per week to read the newest issues you have. Not to mention, I’m actually satisfied with all the splendid things you give. Selected 3 areas in this post are unequivocally the very best I’ve had. lot of varied angles. Its like women and men are not interested until it is one thing to accomplish with Woman gaga!